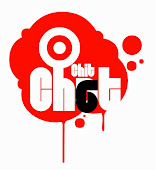 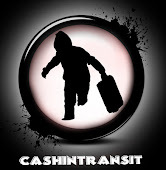 After 91 days in the Big Brother house, Dillish from Namibia emerged as the winner of Big Brother Africa "The Chase". 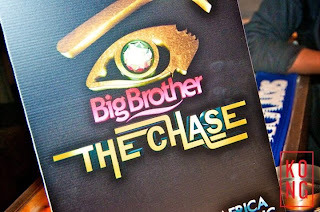 She won more votes than Beverley, Melvin, Elikem and Cleo in the final week, to pocket the USD300 000 prize. 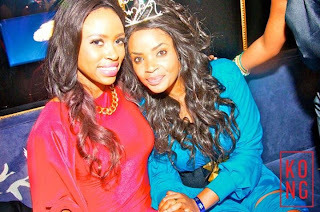 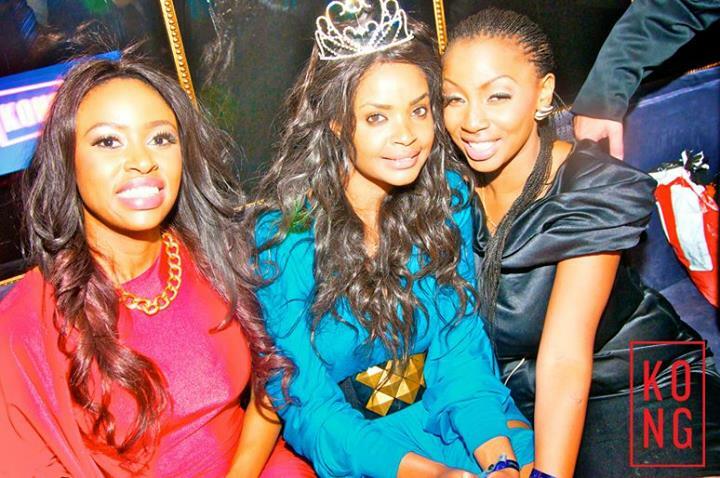 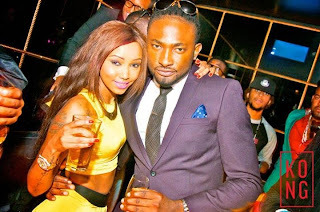 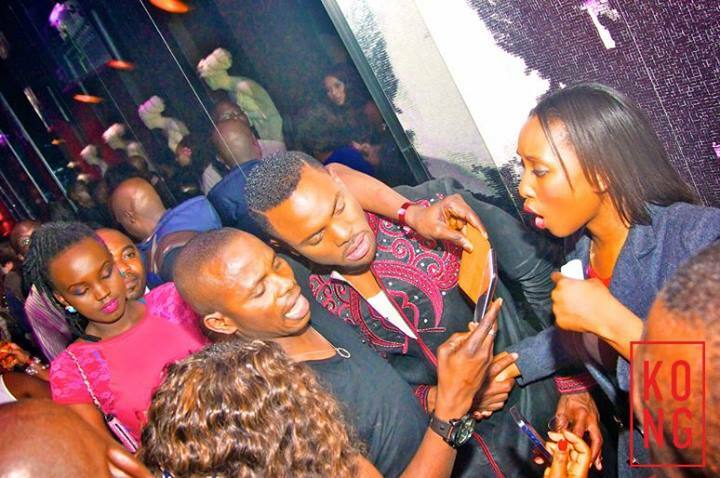 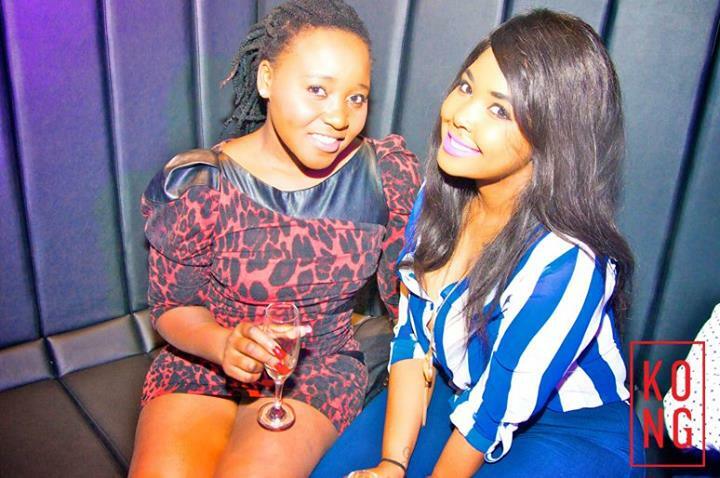 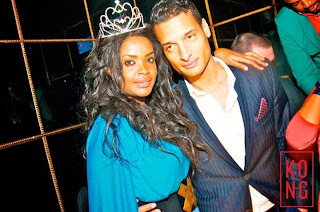 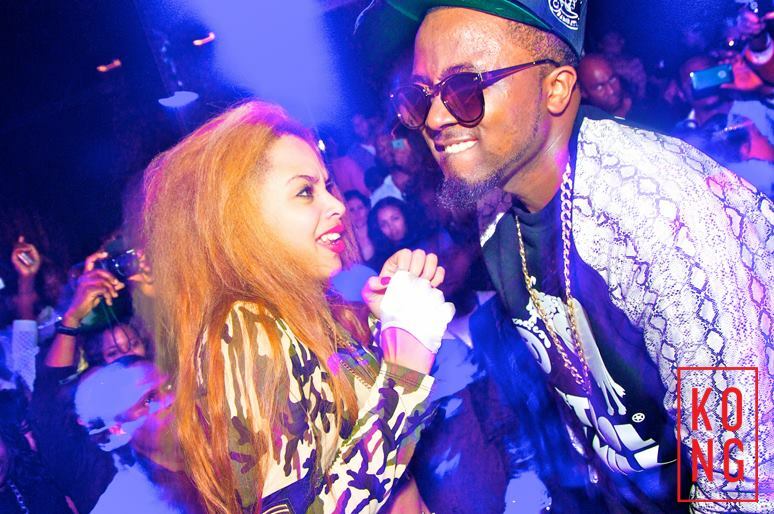 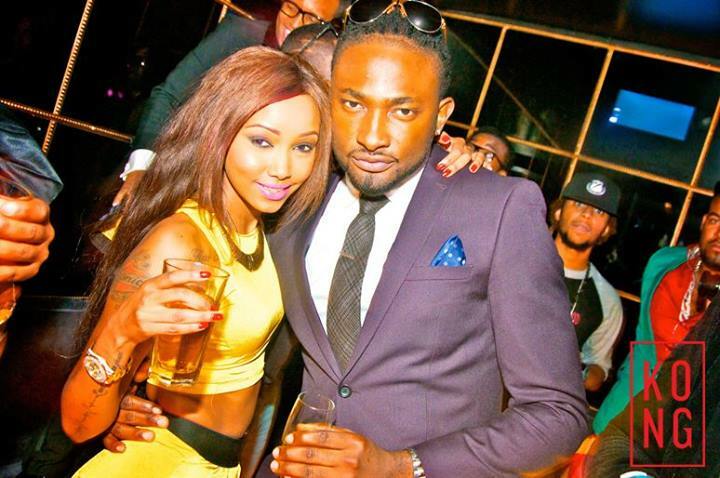 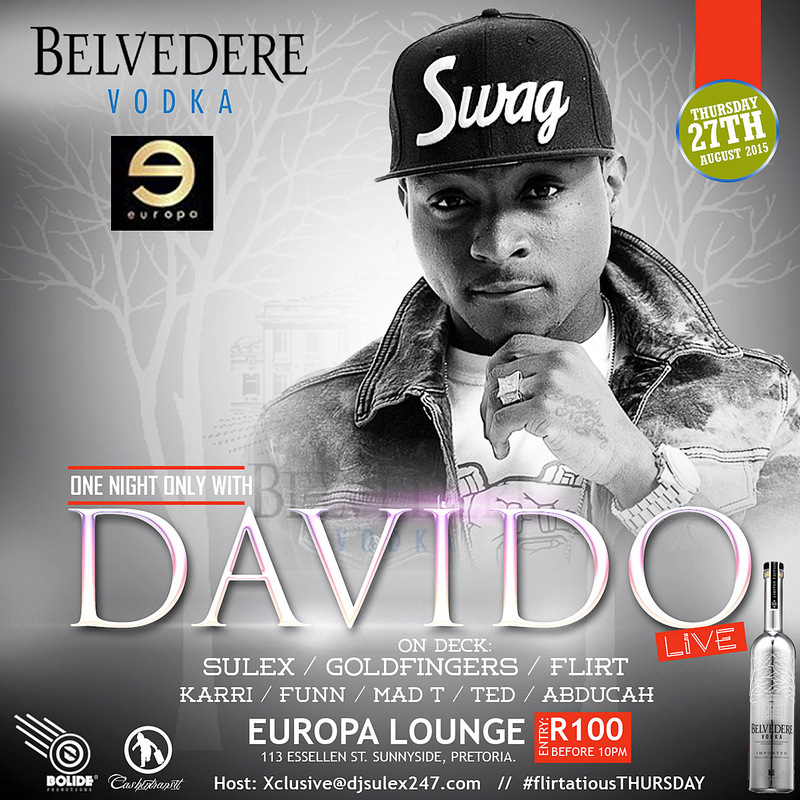 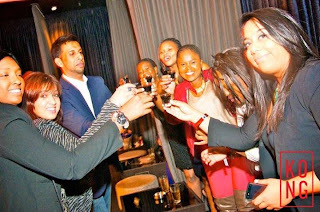 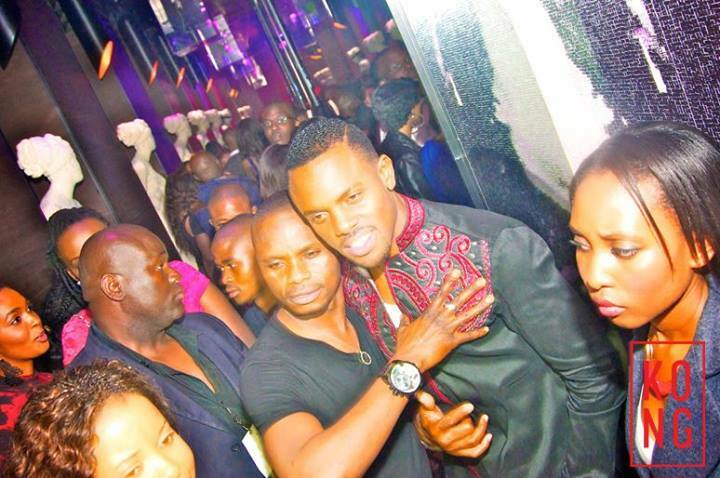 An official Big Brother Finale after party was held at "Kong", Johanesburg, with lots of African stars in attendance. 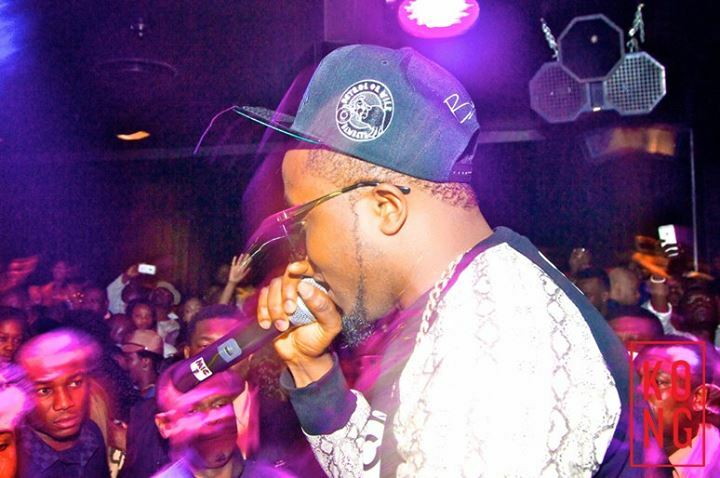 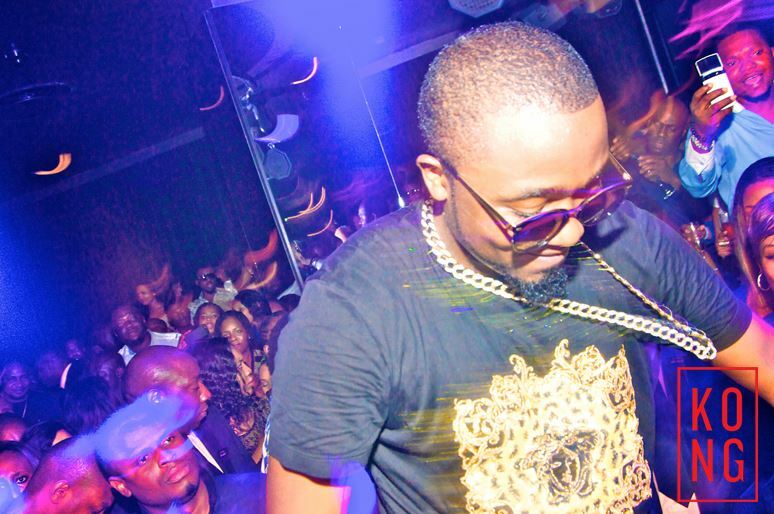 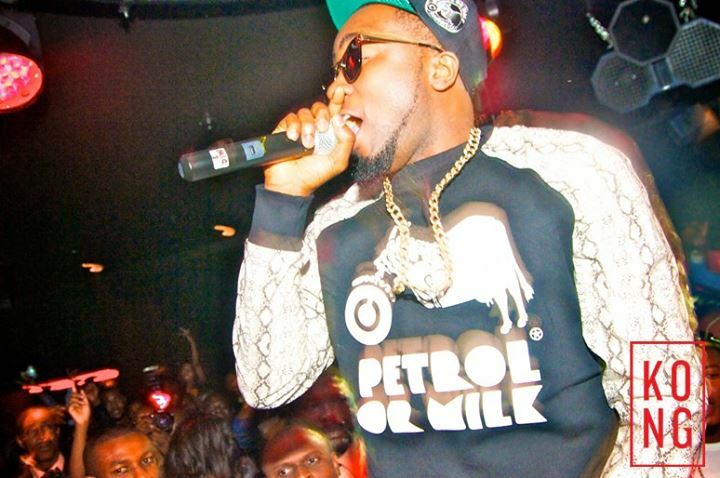 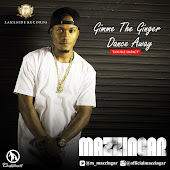 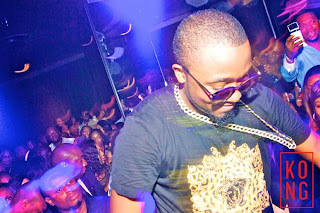 The crowd were thrilled by Ice Prince Zamarni's performance when he was called up stage.